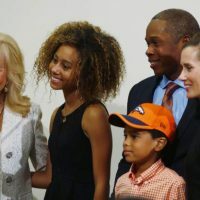 Meet the lovely Holly Joseph, this beautiful lady is the loving and caring wife of NFL coach and former cornerback player for the Indianapolis Colts and New York Jets. 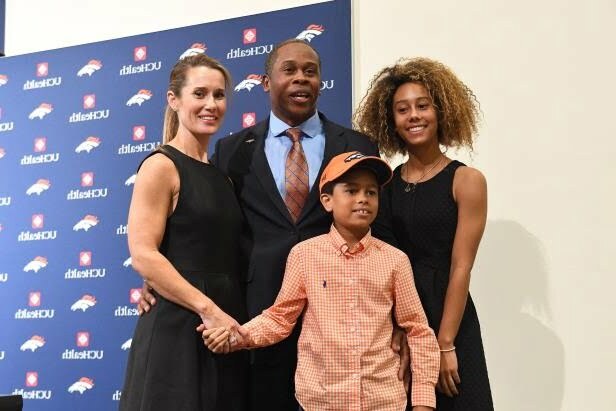 Coach Joseph started his coaching career as a graduate assistant for the Colorado Buffaloes, he also worked for the NFL teams such as the San Francisco 49ers, Houston Texans, Cincinnati Bengals and the Miami Dolphins. 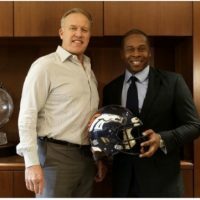 Most recently head coach for the Denver Broncos. 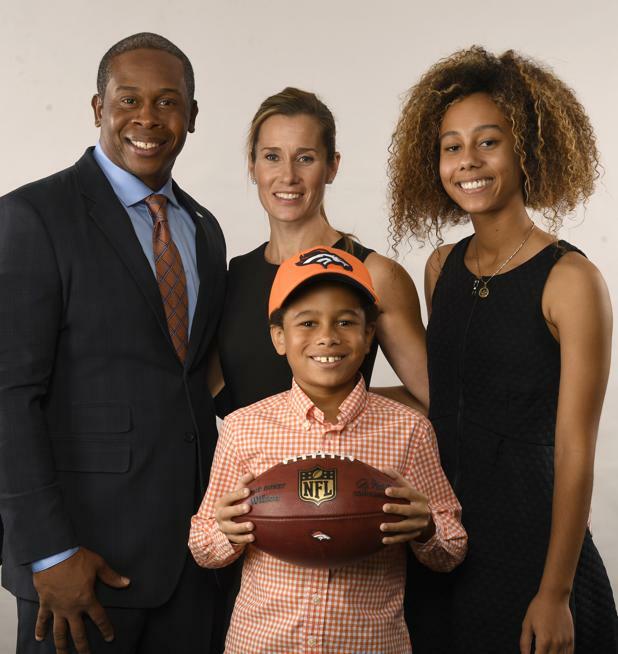 Holly’s talented husband was born Vance Desmond Joseph on September 20, 1972 in Marrero, Louisiana where he attended at Archbishop Shaw High School. 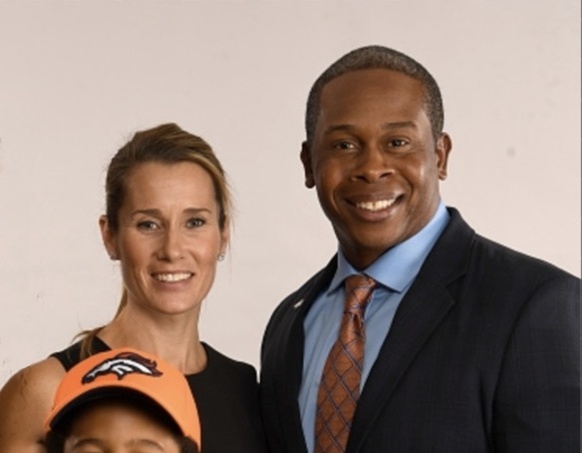 After that he went to the University of Colorado, where he graduated with a bachelor’s degree in marketing in 1994, while in college he also played as a quarterback and running back for the Colorado Buffaloes football team. 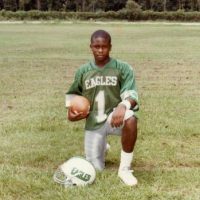 In 1995, he signed as an undrafted free agent with the New York Jets, it was at that time that he switched to defensive back. 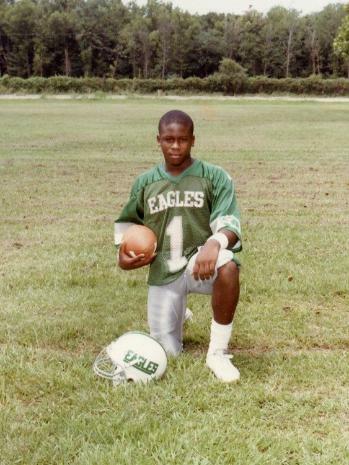 The following year he joined the Indianapolis Colts where he played with until his retirement at the end of that season; putting an end to his career as a player and opening a new chapter in his life as a coach. 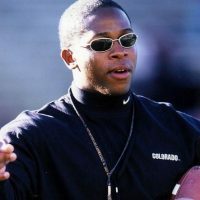 Three years after his retirement he returned to his alma mater as a graduate assistant; in 2002, was hired by the Wyoming Cowboys as their defensive backs coach. 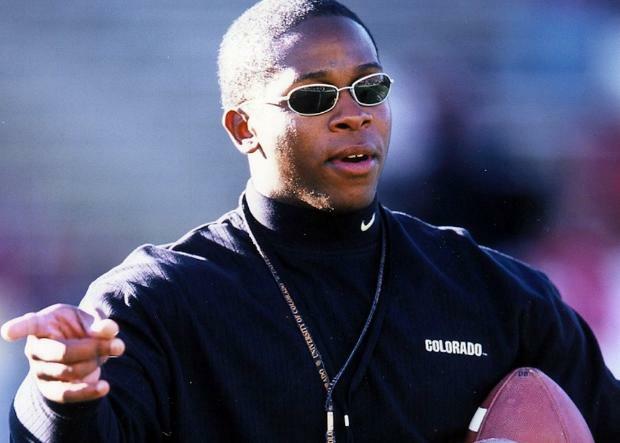 He returned to the Colorado Buffaloes in 2002 as defensive backs coach. 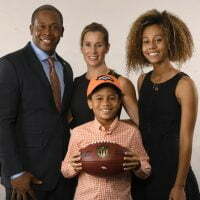 He spent two years with the Bowling Green Falcons, before joining the San Francisco 49ers in 2005 as an assistant defensive backs coach; upgraded to defensive backs coach a year later. After three season in San Francisco he joined the Houston Texans and the Cincinnati Bengals in 2014. 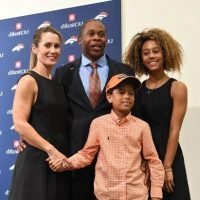 In 2016, the Miami Dolphins hired him as defensive coordinator in 2016. 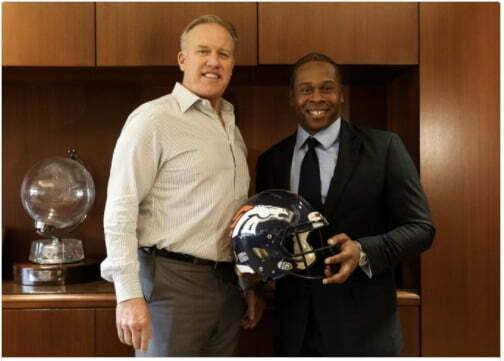 In January, 2017, signed a deal as head coach for the Denver Broncos following the retirement of coach Gary Kubiak. Given these points, are you ready to meet Mrs. Joseph? 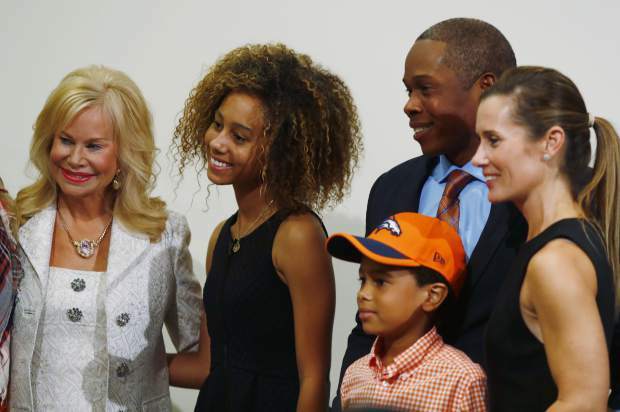 Unfortunately, there isn’t much information about Holly, here is what we know. 44-year-old Holly was born Holly Lynn Pittman on May 26, 1972. 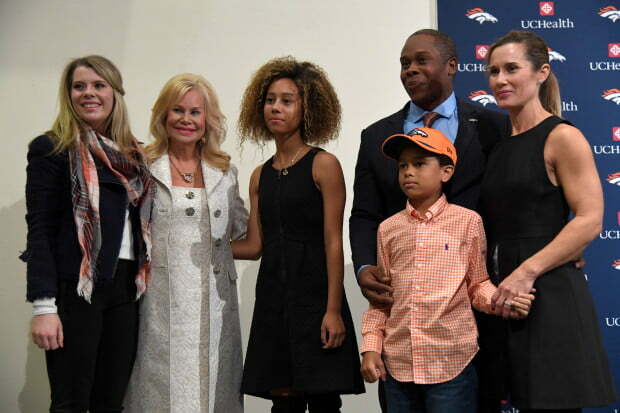 Holly and coach Joseph are the proud parents of two children, daughter Nataly, 15, and son Stone, 9. 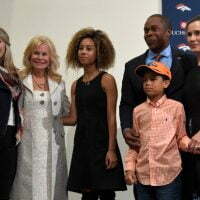 Until recently, Holly Joseph and her family were living in Plantation, Florida; before that they lived in Pearland, Texas; Santa Clara, California; Bowling Green, Ohio; Louisville, Denver and Aurora in Colorado and Pittsburgh, Pennsylvania.